Late Pledge: Flip & Find’s Diner + Pests! 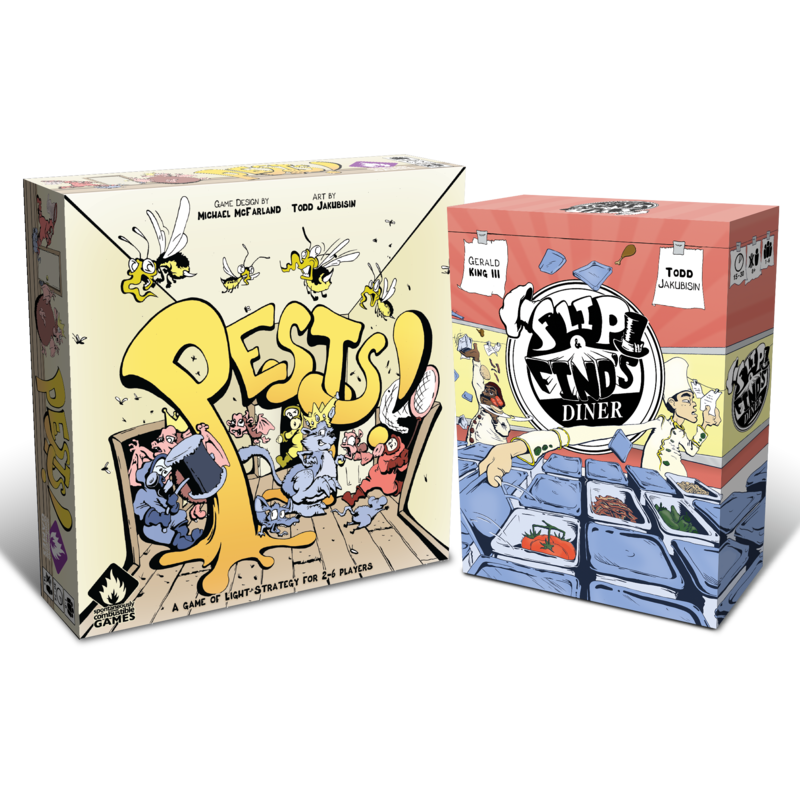 Miss out on the Kickstarter but still want the Flip & Find's + Pests! combo deal? Get your order in now to lock in your copies! Shipping is $10 to US, EU, Canada, and Australia, $20 for the rest of the world. Miss out on the Kickstarter but still want the Flip & Find’s + Pests! combo deal? Get your order in now to lock in your copies! 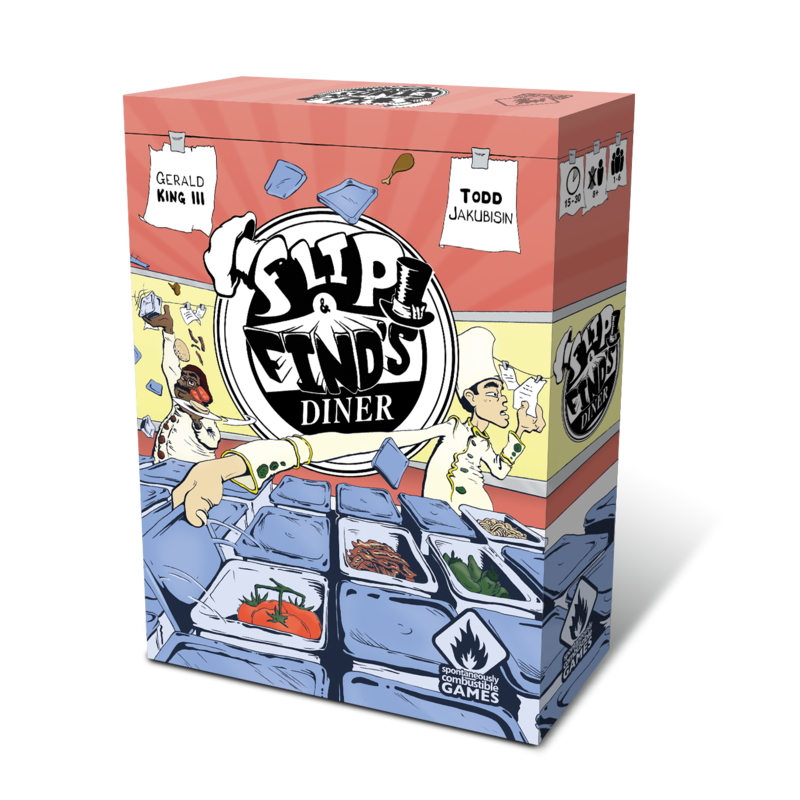 Upgrade to Physical Copy of Flip & Find’s Diner! Spontaneously Combustible Games is an independent tabletop game developer and publisher based out of Cleveland, Ohio. © Copyright 2019 Spontaneously Combustible Games.